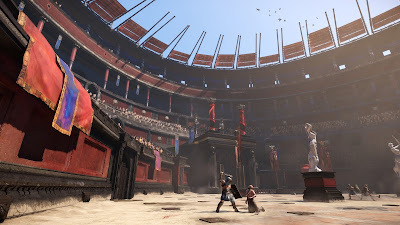 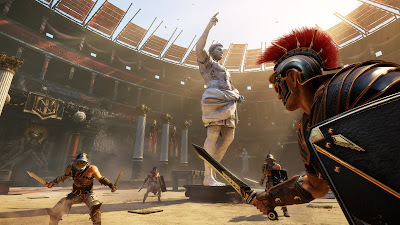 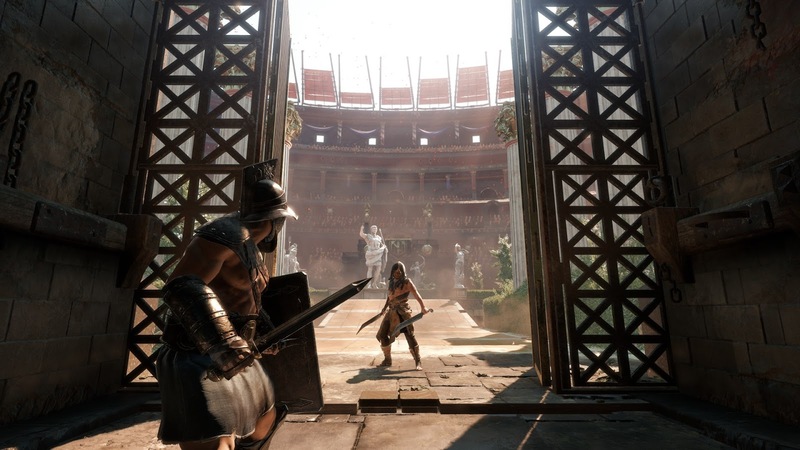 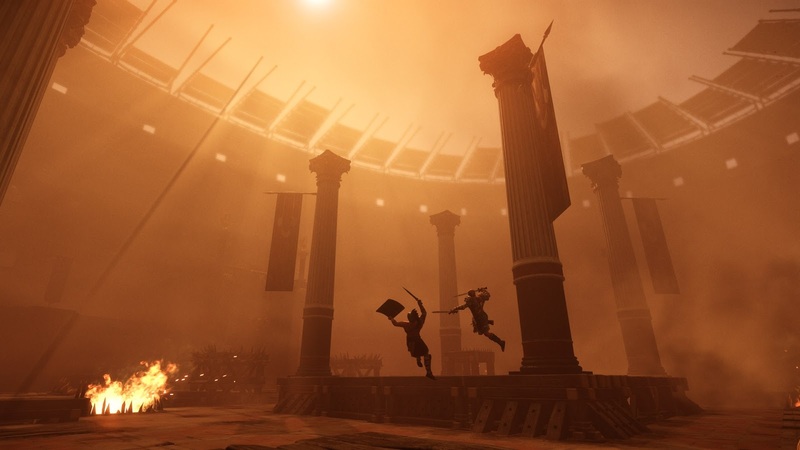 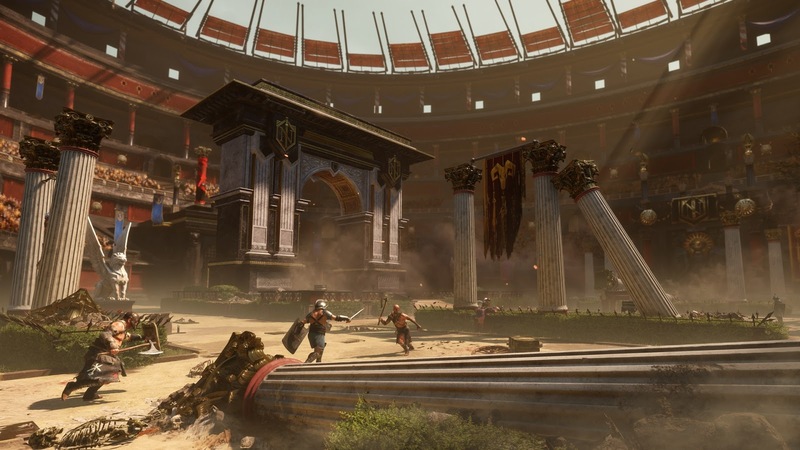 Here are six new screenshots from Ryse: Son of Rome. 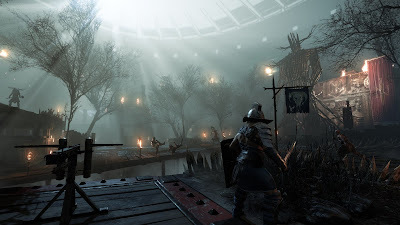 Check out the Xbox Wyre for more information about Ryse. Ryse: Son of Rome scheduled to launch as an Xbox One exclusive.